We have an abundance of hybrids offered currently on the market, while the number of electric cars is growing by each day. Yet, the majority of that offer are actually regular cars deciding to switch their traditional powertrain for more futuristic one. Not many are developed from ground zero with alternative propulsion as the power source, and when they are, results are always better, as every component is designed with the clear goal in mind. Further to that, the tremendous success of the Prius pushed others into thinking. Chevy designed Volt from the start just with a hybrid powertrain in mind, while Bolt is, and always will be, just a pure EV. Hyundai recently launched Ioniq as both hybrid and electric vehicle, and Honda started to offer Clarity form this year with both mentioned powertrains, and none of those will ever receive traditional internal combustion stuff. We can mention even more stuff as Kia Niro, but it is already clear that game is on. 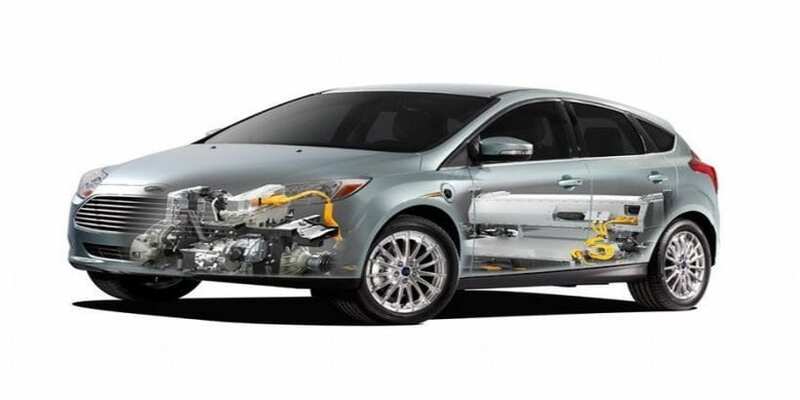 Ford currently offers C-Max and Fusion as both regular and plug-in hybrids, while Focus is offered as all electric vehicle. So, none of those was purposely built to be hybrid or EV and as rumor says something different is in preparation. Blue Oval company won the legal battle with Tesla about the use of the name “Model E,” hence the first use of numbers from the California-based manufacturer in upcoming Model 3. So, prepare to see that name on the streets somewhere during 2019, but under Ford’s badge. 2019 Ford Model E will use the platform on which Focus is based, but will not share its looks. Since it should represent the same recipe that was used for Prius or Ioniq, prepare for similar unusual body shape. Peculiar styling with those type of vehicles is there to make them distinctive, but primarily it allows beautiful aerodynamic efficiency figures, which then transforms in more mpg and more range, and those are the main numbers searched for in that part of the automotive industry. 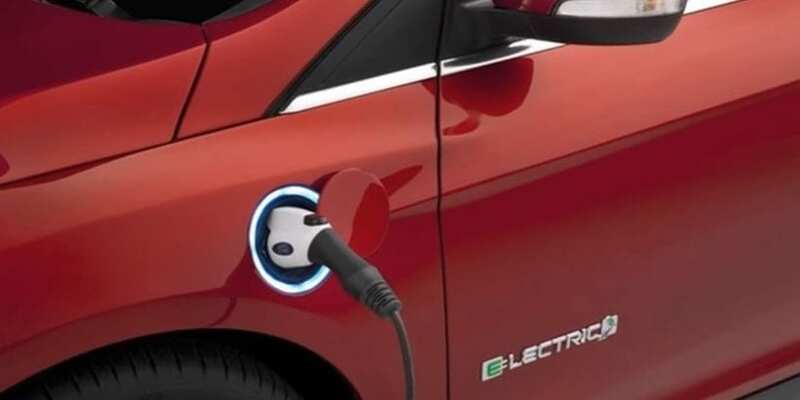 2019 Ford Model E should come as a regular hybrid, plug-in one and as a pure EV. So, that is same as Ioniq, while Prius lacks an EV part and Clarity lacks regular hybrid but still offers original fuel cell version. 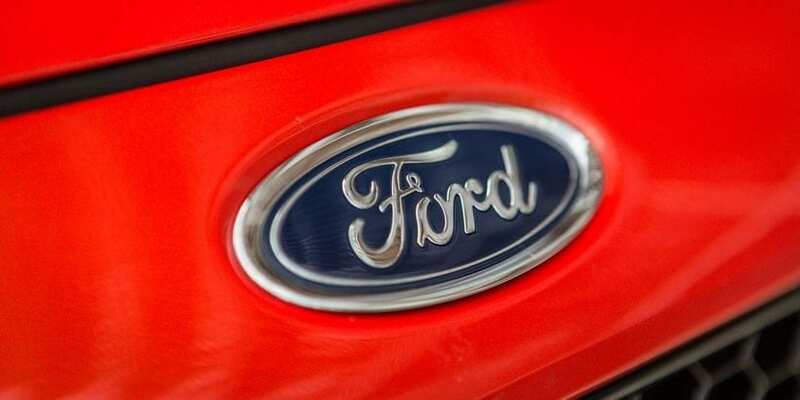 Besides making sure that future name is secured, Ford pulled other moves needed for upcoming Model E. First time after 20 years brand has started to build a new plant on North American territory, located in Mexico, which required $1.6 billion of investment. There are no official confirmations about vehicles planned to be built there, but we all know that new generation of Focus is heading there from Michigan, as that was the reason how we all got to the famous rumor of new Bronco and be pretty sure that the same plant is going to build the model in question. 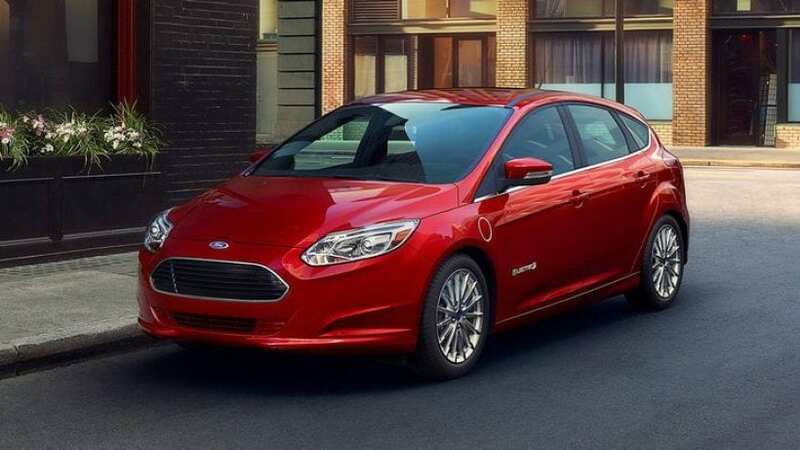 Ford’s vice president of global forecasting Sam Fiorani stated that company plan is to produce approximately 50k Model E cars a year, which is a decent but not exaggerated number. 2019 Ford Model E – DOSE IT HAVE A CHANCE? Of course it does. As we mentioned, choice of alternative powered cars based on models built with gasoline powertrain in mind is rather large, while purposely created hybrids or EVs are much rarer. Still, the boom of sales and popularity of these types of cars is gone, but we never know when unstable oil market might turn the table upside down once more and inevitably push them back into the spotlight as where they once were.